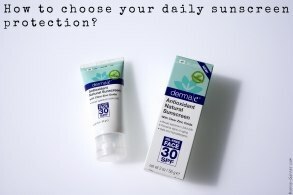 How to choose your daily sunscreen protection? 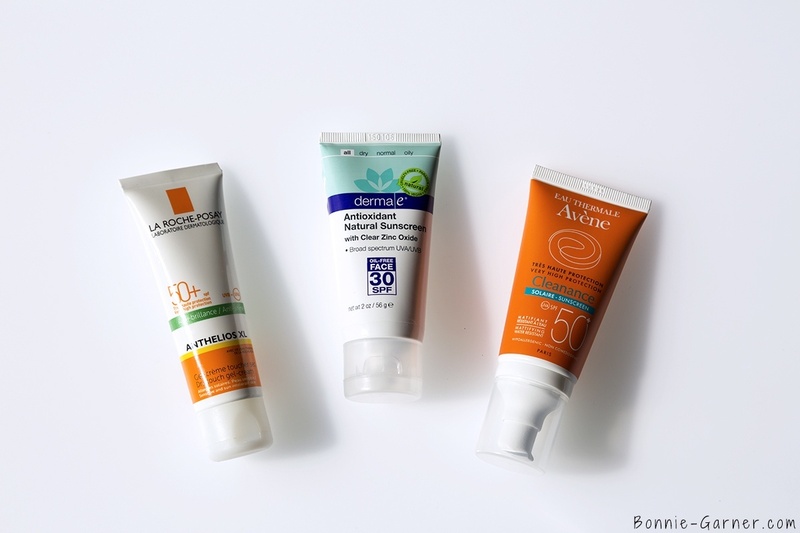 Daily sunscreen protection has always been very important to me. It already was in the past, but now that I’m living in Dubai, it has become a true obsession. I previously discussed this topic in my Daily UV protection post. IMO, protecting your skin from UV rays is probably the most effective way to slow the effects of skin aging. Indeed, the sun and its UV rays have damaging effects on the skin in the short term (we all experienced once a painful sunburn), but they’re devastating in the long term if you don’t protect your skin properly. 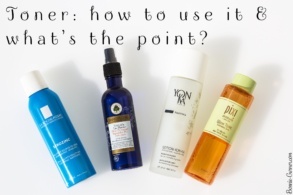 I’ve always been a defender of the “softer” solutions when it comes to taking care of the skin. Prevention rather than more “invasive” techniques. What are the damages caused by UV rays to the skin? 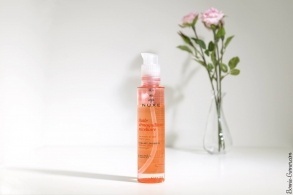 - the UVA rays penetrate directly into the deeper layers of skin, the dermis. Therefore, UVB rays damage the skin's surface, while UVA rays cause alterations more deeply in the skin. 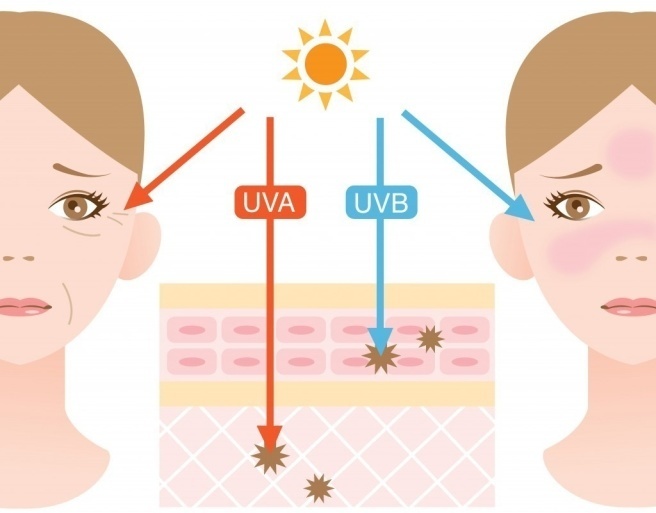 UVA and UVB rays damage the skin cells by breaking their DNA chains. Usually, DNA chains are permanently repaired by enzymes produced by the human body. But this natural mechanism can be quickly overwhelmed by prolonged sun exposure. Therefore, if they reach the deep layers skin cells (those that provide skin renewal), the production of melanin (responsible for coloring the skin), collagen and elastin decrease. So the excess of sun and the lack of UV protection clearly accelerate the aging of the skin. Because yes definitely, you need to protect your skin daily if you want a good protection. Taking care of your skin and protecting it to preserve its youth is something you have to do every day of the year! But applying a cream with UV filters throughout the year is far from being harmless. Indeed, UV sunscreens are increasingly criticized for their negative actions on the environment but also on the human body! You need to understand all the effects including those potentially undesirable. 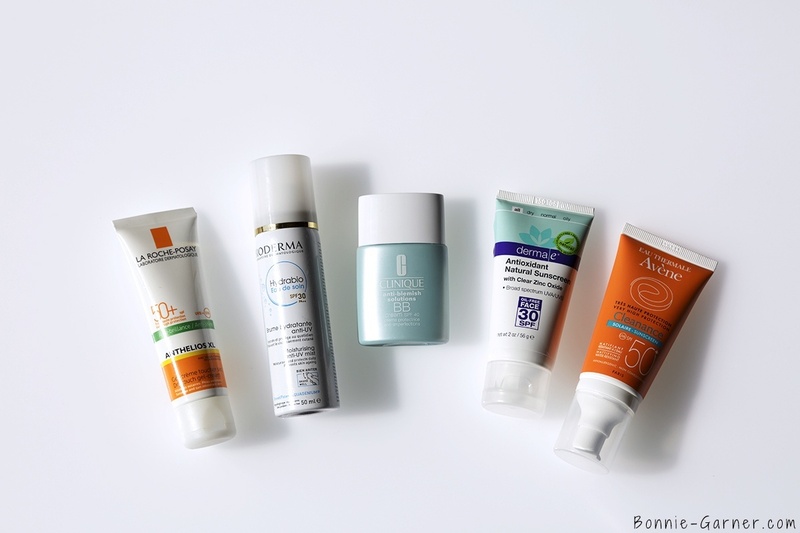 Today, let’s check together the composition of sunscreen protection products to understand how they work on the skin and also be able to choose them according to your needs and your sun exposure. Let’s start with the ingredients that make this type of products effective: UV sunscreens/ filters. 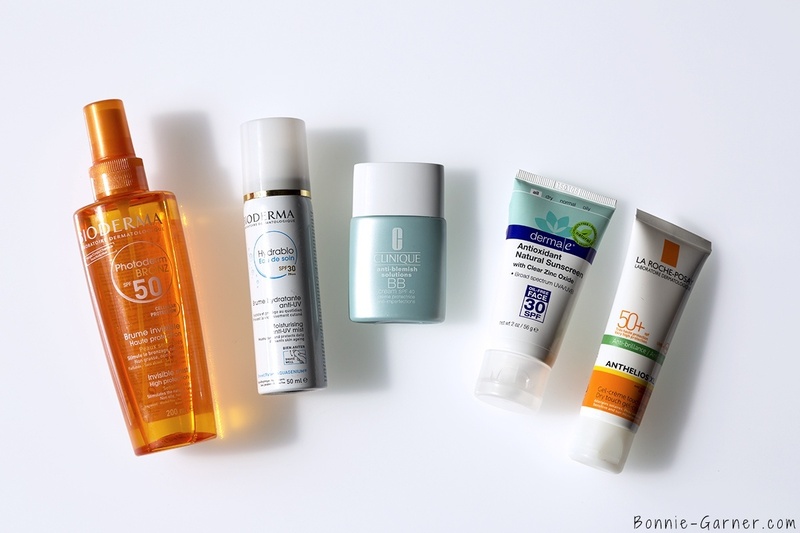 Chemical sunscreen, mineral sunscreen, what is the difference? Both are equally effective with regards to UV protection. They protect the skin from the sun rays, but the way they work and their characteristics are very different. A chemical sunscreen is made up of molecules that react with UVA and UVB rays and absorb them instead of the skin. Chemical sunscreens act the same way as melanin, the pigment responsible for the skin color, which is a natural sunscreen. 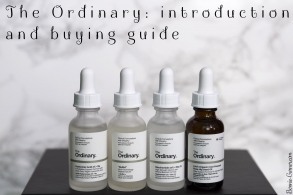 – they can be used with lighter oil free formulas, (or even watery formulas like the Bioderma eau de soin for example). – they are highly polluting for the environment (water pollution, because they don’t dissolve in it). Mineral sunscreen, also known as physical sunblocks, have a different action: composed of several mineral micro-particles or nano-particles if they’re very small (usually white powders like zinc or titanium oxides), they reflect UV like of a barrier or a mirror. 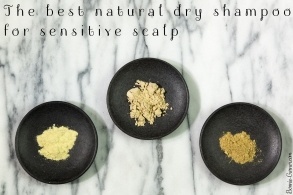 – they can be used in organic cosmetics formulas. – they’re more visible and thicker on the skin (more difficult to spread) than chemical sunscreen because they are white powders, so they tend to leave a white cast on the skin. This problem can be solved by reducing the size of mineral filters as micro-pigments, smaller particles that also reflect UV. Problem: they are nano-particles. – the effects of nano-particles on the human body are still unknown, but many scientists warn against their use. They’ve been accused of being toxic for the body and the environment. Chemical and mineral filters are often mixed in sunscreen filters because a filter can’t usually cover on it’s own the UV spectrum. Using multiple types of filters allows them to act in synergy for a better protection against UV. So there may be several chemical filters or more mineral filters in the same cream but also a mixture of chemical filters + mineral filters. They combine the benefits of different filters, but inevitably also their cons. Before we start: a few reminders: we usually speak of two different protection principles, the SPF and also the PA. And you also choose your protection depending on your skin’s phototype. PA: The PA blocks the UVA rays. The index is indicated with PA +, which ranges from + to +++, and you can sometimes find “*” instead of “+”. More recently, brands have started to use the “PA” indicator more frequently. A few years ago, UVA rays were considered harmless, but now, you’ll find more and more products with a PA+++ protection. Products that protect against UVA rays will have a circled UVA sign on the packaging or the level of PA protection. 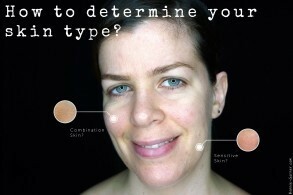 Phototypes/ Skin types: This classification depends on both the skin colour and sun sensitivity. Skin types vary from 0 (albinos, who don’t tan at all) to 6 (black skin, which can also get sunburnt, by the way). Personally, I’m a phototype 3 but with a fair skin tone (I’m a brunette, with light color eyes), which is almost like a phototype 2, but I still can have a light tan. And then, it’s all about the ability to adapt! 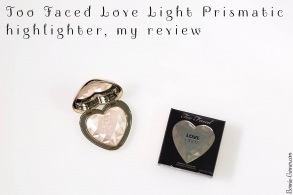 The more you have a light phototype (light= 0 to 3), the stronger the SPF must be (30 or 50). Fair skin tones should go for a minimum SPF25 and can go up to SPF50 for days with a strong sun exposure (summer). Darker skin tones (skin types between 3 and 6) can be OK with an SPF15 and can go up to SPF30 if they are exposed to stronger UV rays. Should you protect your skin all year in the same way? It really depends on where you live! For me who lives all year-round with the sunshine, I don’t have the choice, it’s SPF 30-50 all the time. In France, in Paris, I was alternating between an SPF25 in winter and an SPF30-50 in summer. You basically just need to adjust your protection to your sun exposure. An important detail: the sunscreen degrades when it’s exposed to UV rays. Basically, it means that if you spend several hours outside in the sun, your coverage won’t be effective after 2 hours. If you don’t get out during the day, or just 10 minutes for your lunch break, your protection applied in the morning will do fine. But if you spend a lot of time exposed (in the office next to a sunny window, because you’re exposed to UVA! 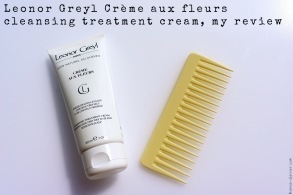 ), it’s probably worth re-applying regularly. 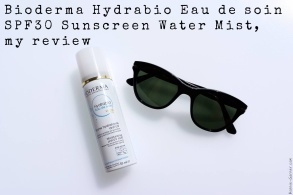 I already talked about two daily UV protection products in my article on the topic but since then I have tried a few others and I think I finally found the one for me! And, as I explained above, the use of chemical sunscreens (especially if it’s every day) is a little scary when you think about the fact that they are suspected of being endocrine disruptors. If you add the fact that they’re also highly polluting, it’s a bit too much! In France, they’re quite difficult to find anyway. 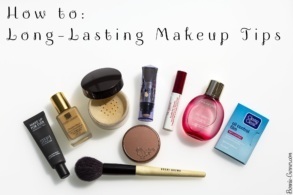 Most are sold by organic brands and the textures I tried were greasy and thick. 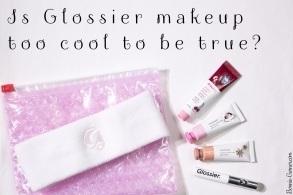 So applying a super white and greasy product every morning, thank you but no thank you. 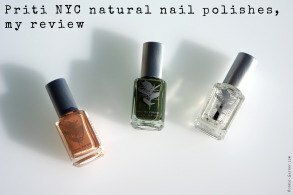 However in the United States, for example, the legislation is different, and the ‘solar care’ products are considered to be in the ‘drug’ category, not cosmetics. And a lot of chemical sunscreens are not allowed in the US, so brands use more mineral sunscreen in their compositions. After checking a lot of American sunscreen protection creams, I couldn’t find anything. 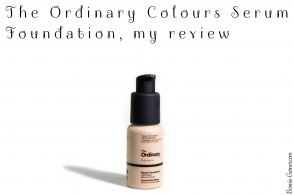 – a silicone-free formula (I’m not fond of them). Well, I finally found it! 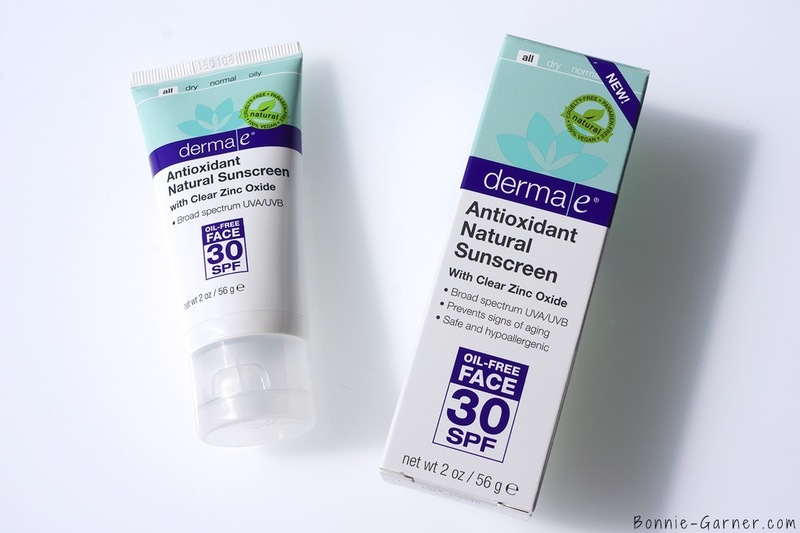 The cream derma e Antioxydant Natural Sunscreen ticks ALL the boxes! I didn’t know the American brand derma e before living in Dubai, and here it’s available in Boots. You can also order it from their website or on Amazon.com! The price is around $20. And you, do you use a daily sunscreen protection? 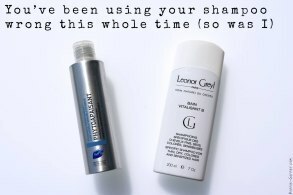 If so, which product do you use?